Get the research – it’s free. 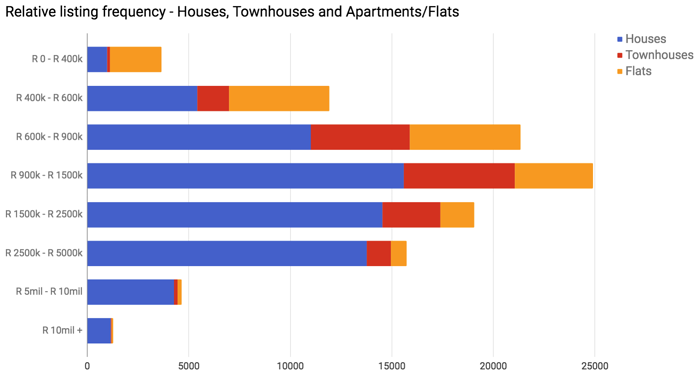 The Gauteng residential property market is the largest and most active in South Africa with in excess of 100 000 existing properties listed for sale in the province. 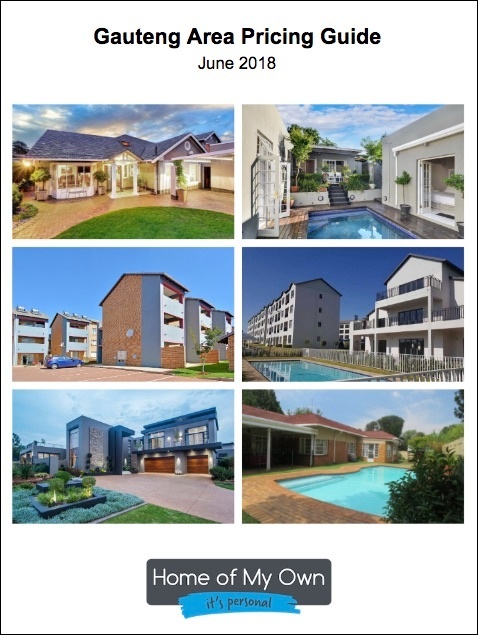 It is also one of the most diverse - ranging from low cost inner city apartments to multi-million rand mansions in Westcliff, Johannesburg.